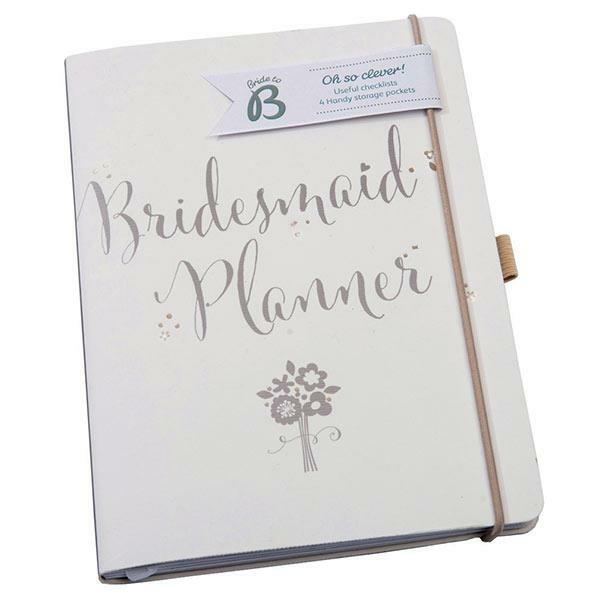 This Busy B Bridesmaid Planner is a perfect gift for your bridesmaids. 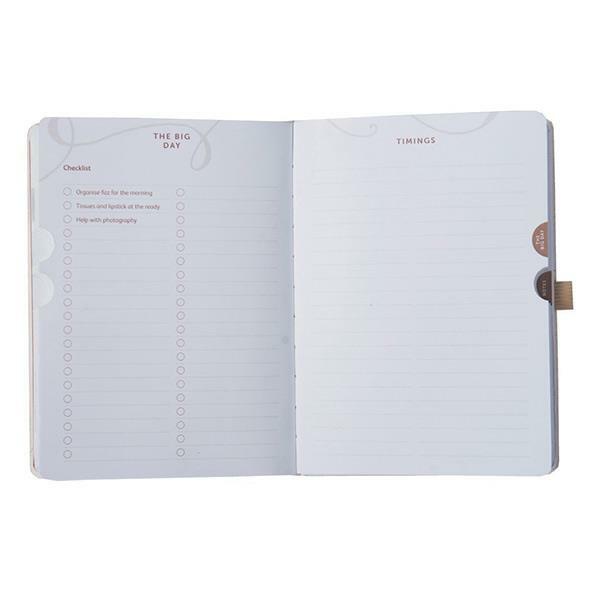 It has everything they need to help you organise your wedding and to plan your hen party. It has 4 handy storage pockets, a pen loop and an elastic closure.